How Finance can make sure the company’s number one expense is attracting the right people. In today’s competitive job market, attracting great employees is an organization-wide effort. Businesses are spending big and upending legacy corporate cultures to offer the kind of mission-driven, worker-first experiences that appeal to talented young people. They’re also stretching budgets to offer compensation that keeps up with the market. On March 6, 2019, the CFO Leadership Council’s New York City chapter devoted a session to understanding Finance’s new influence on the hiring process. “Redesigning Compensation Plans: The Perfect Offer” featured a panel discussion on balancing the fiscal and strategic challenges of managing the escalating demands of the hiring market. Here were some of the top takeaways from this discussion between four professionals 1 with careers in the intersection of HR and Finance. Equity for all: Worth it? As the idioms of startup culture have spread across the business landscape in recent years, job offers that include restricted stock units (RSUs) have proliferated. This perk, once reserved for tenured bonuses and corporate officer packages, requires a lot of work to maintain and has debatable returns. The panel disagreed on whether “equity for all” is a wise practice. One corporate HR executive supported employee equity in general, believing that the more people feel ownership of the organization, the better they perform. His organization liked to do RSU refreshes before every board meeting and, that way, highlight top performers and recent promotions in front of management. A CFO on the panel disagreed that equity in a compensation package can influence employee behavior. “At the end of the day, this question is about what keeps people motivated and engaged.” His recommendation instead was to only offer shares to the most in-demand job candidates, and for everyone else, assess each employee’s performance at the end of their second year. Companies that do decide to grant equity need to at least make sure employees understand it. Too often, they don’t. Complex methods of compensation, like equity, involve vesting schedules, varying exercise prices, and fluctuating valuation. If an employee doesn’t even know the value of their shares, they essentially don’t know what they’re being paid. No wonder it doesn’t change behaviors. Get employees up to speed on what exactly their compensation is. “Equity really doesn’t mean anything unless you can break it down for them: here’s where you’re at, here’s what it means if you bump up to this level,” said one panelist. They also need to understand how much it costs you to employ them. The many unseen costs of employment, like payroll taxes and insurance, typically go unappreciated by employees. Many have no idea of their actual cost to the company. One panelist’s former company even provided their employees with an annual pay package summary that included the taxes the business paid, the shares the employee owned, and the total of their bonuses. The more you educate employees, the more they appreciate their compensation. “Hiring is about aligning the growth of the individual with the growth of the company.”The best job candidates are looking for more than just a high salary. To reel them in, companies can’t just throw money at the problem. They need to get creative. Some of the most attractive perks cost very little. Offer candidates flexible working arrangements. Allow them to work remote. Institute unlimited vacation. Give working parents longer maternity and paternity leave. Make sure your in-office perks are creating community and not just decorating the walls. One hidden opportunity to put your organization’s best foot forward is to improve the technology you use. The tools and systems employees experience every day comprises a huge part of their working life. Interacting with unpleasant systems and outdated technology irritates employees and turns off job candidates. 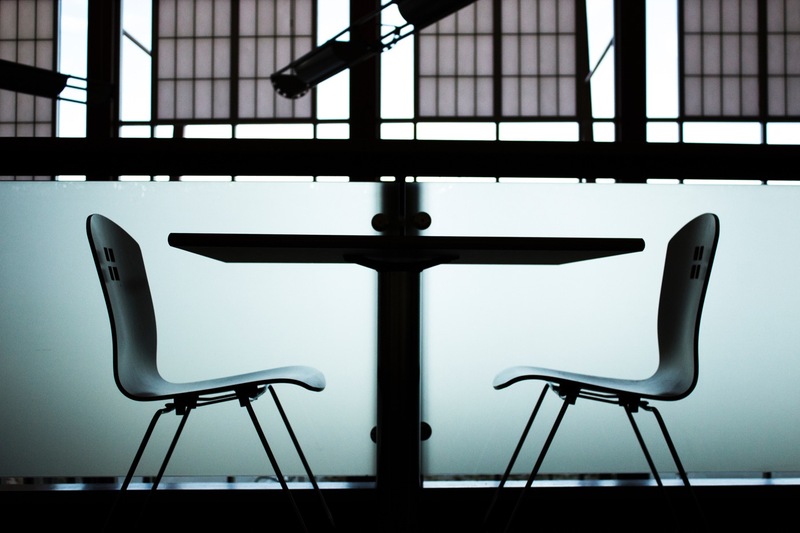 When HR comes to Finance with a request for headcount, a CFO should ask two questions. First, which of these jobs need to be filled by transformational talent and which need more straightforward execution? Second, what exactly do we need to address with each of these hires? The first question allows the organization to splurge on talent in the right areas. Great employees impact your organization far more than average performers. It is these employees—your “shooting stars,” “A players,” and “rock stars,” as the panel variously called them—for which Finance should provide three levels of compensation at which HR can recruit: “expensive, medium, and cheap.” Test the waters, see who’s out there, and hire a top performer if one comes along. For the jobs that just need execution, hold fast to market rate. Ultimately, any compensation package is only part of why an employee chooses to join a company. The candidates you want most probably have plenty of employers willing to pay them. You need to stand out. To ambitious employees, salary is less of a driver than the organization’s future prospects. “Where is this company going? How am I going to fit in?” said one CFO. To address these questions, be prepared to back up the story about your organization at every level. Build the company’s economic thesis into the hiring effort. Make sure the investments you make in people and the office corroborate your statements about the kind of workplace you are building. Allocate part of the interview to employees who can relate their own success stories. As one panelist put it, “Ideally, hiring is about aligning the growth of the individual with the growth of the company.” If Finance applies that growth mindset to the work of finding the best people for every job, you’ll be able to assemble a great group of people that become more attractive, in turn, to the next wave of talented job candidates.